Bryson Dechambeau helped pioneer the concept of the one length irons, and while we absolutely love the theory behind these irons - we struggled a little in practice. 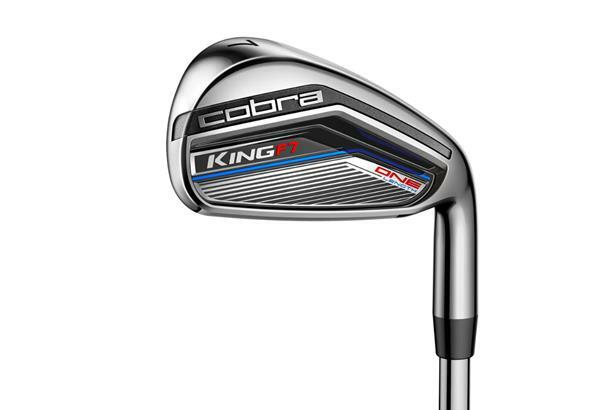 The heads on the Cobra King F7 One-length irons may look very similar to Cobra’s F7 irons but the overall and internal weighting are different. 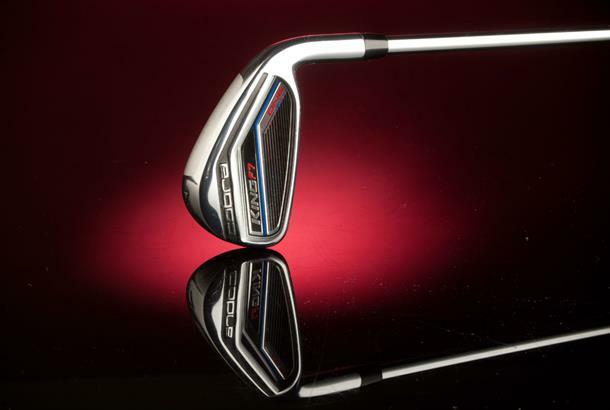 Yes each iron benefits from the same construction method and PWRShell faces as the F7 but every iron in the set is the same weight and length as a standard seven iron which Cobra say improves accuracy consistency. When it comes to golf equipment, Cobra's King F7 One Length irons were the hotly debated piece of kit in 2016. Bryson DeChambeau, the physicist turned tour pro, stoked the concept fire after bursting onto the scene at The Masters, with a set of irons all the same length. Since then we’ve done tons of testing with them to test the concept. And we reckon if you’re an experienced golfer who’s already got used to playing with a set of traditional length irons you’re likely to struggle to see the benefits one length brings to the table. Theoretically, we think it's an excellent concept. If you forget all the concerns about distance gapping and flighting longer irons, they're unfounded as lofts can be changed to help. But we like some of the amateur testers we’ve had hitting one length, just struggle getting our heads round standing over long and short irons the same length as a seven iron. Don’t get us wrong we are not one length haters by any means, we actually really like the theory. It’s just in practice we’ve not seen any tangible gains for real golfers, which you’d need to see to make the switch. The Cobra King F7 One length irons are a fantastic head, blending power and forgiveness into a single iron, if you’re interested in a set try F7 one length to, we’d love to know if you can see the benefits they actually bring to the party.